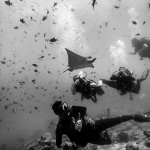 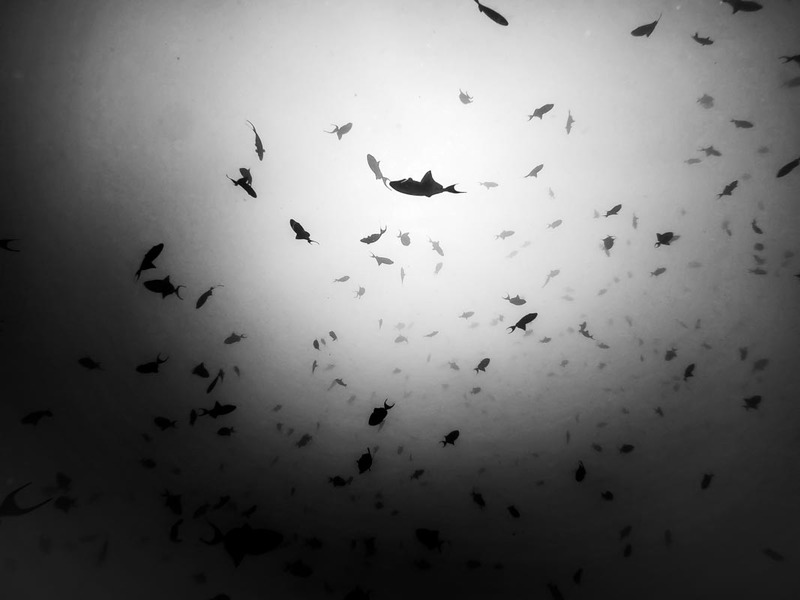 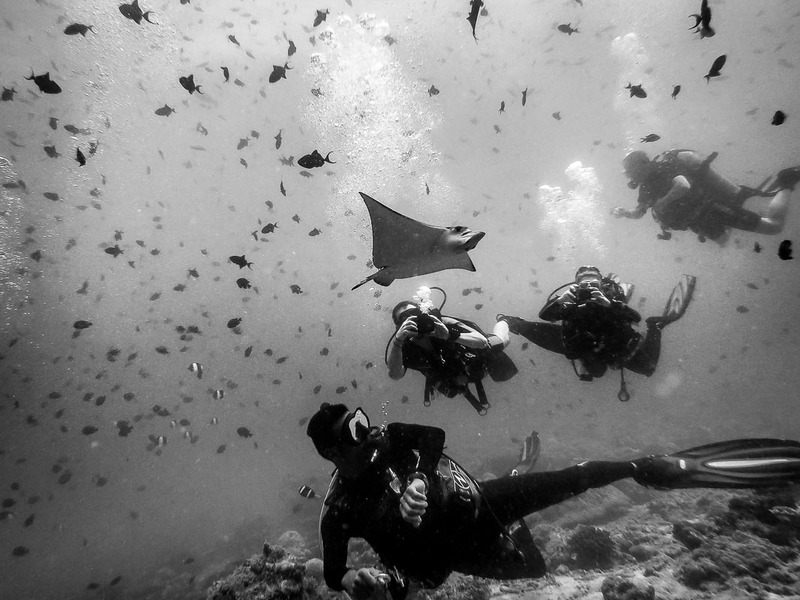 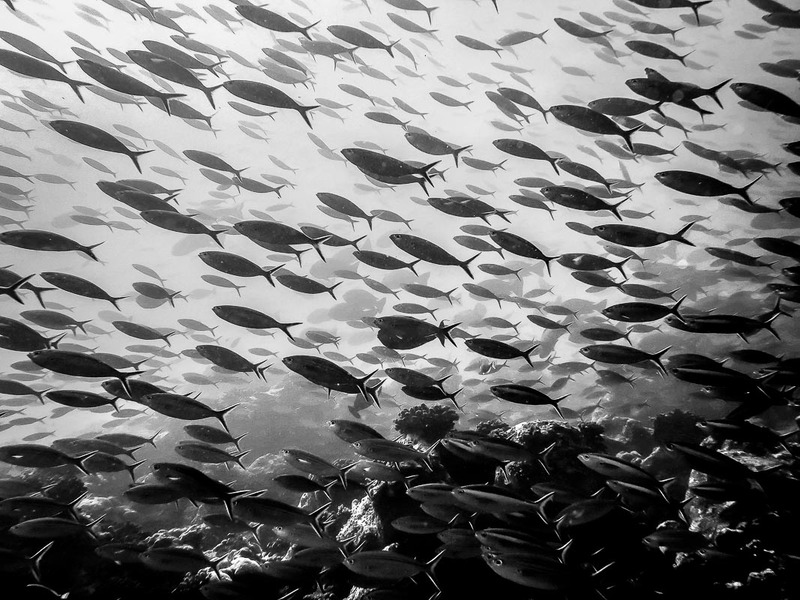 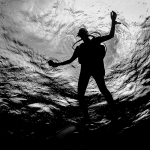 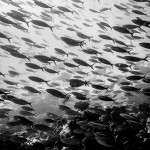 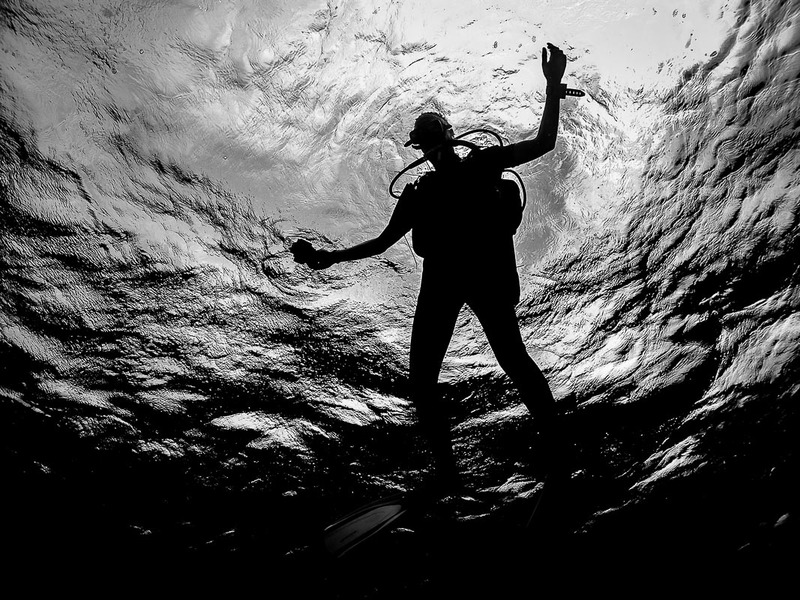 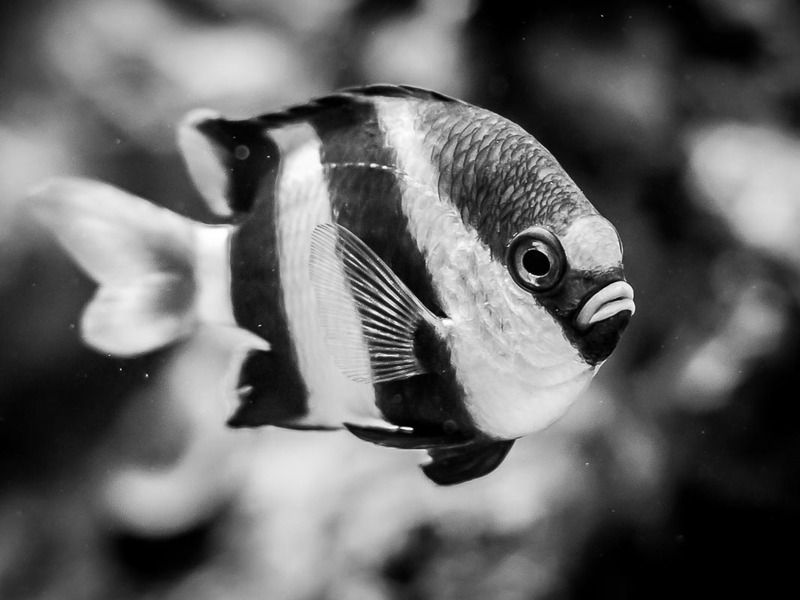 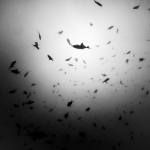 Experience the underwater world in a whole new light … black & white ! 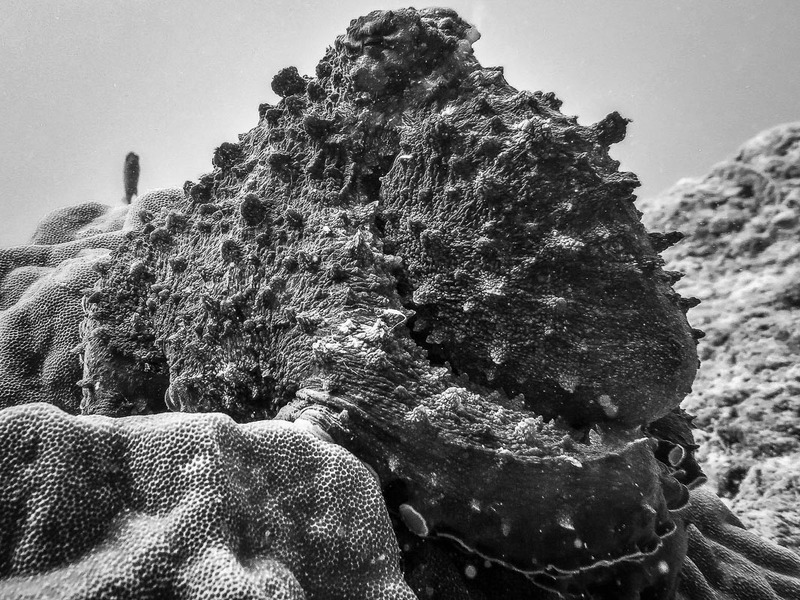 With the colour turned right down, you can discover detailed textures and stark contrasts in our unusual photo gallery. 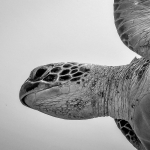 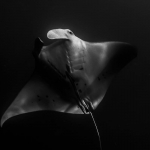 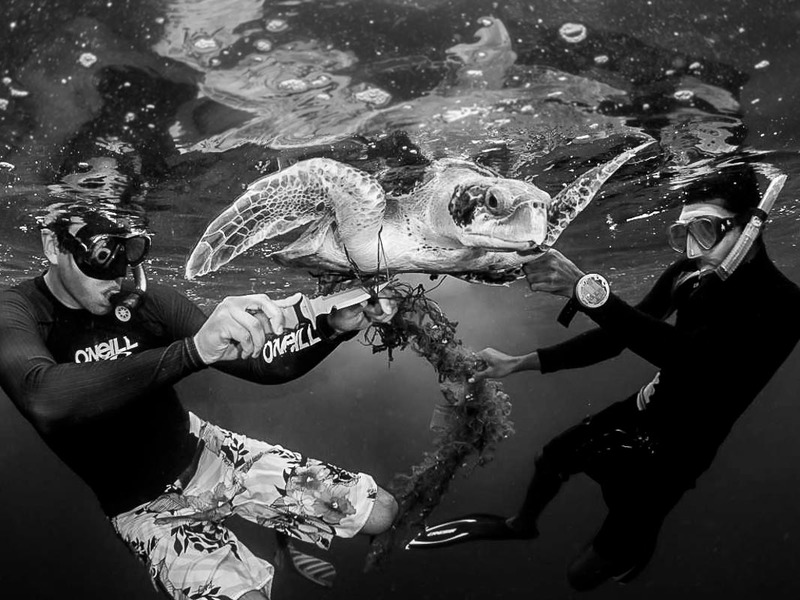 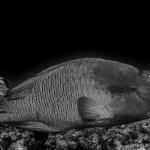 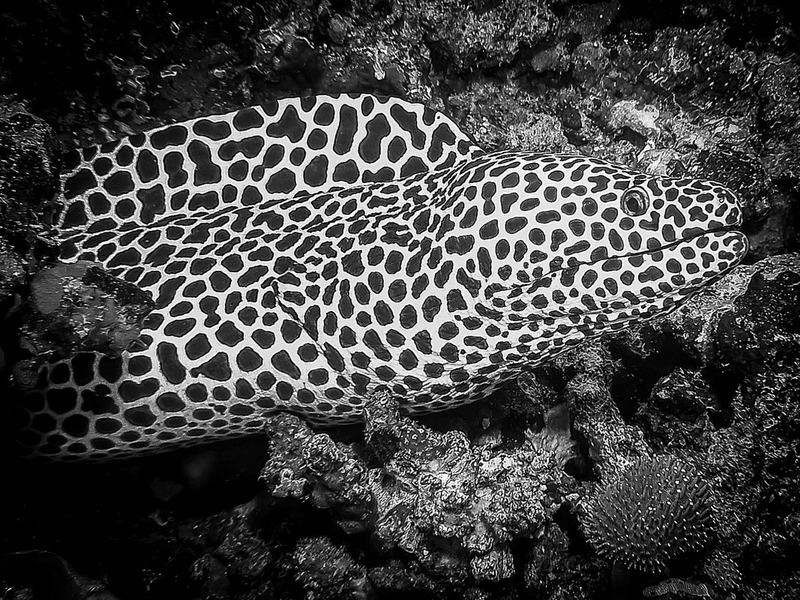 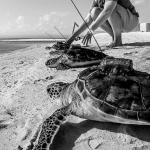 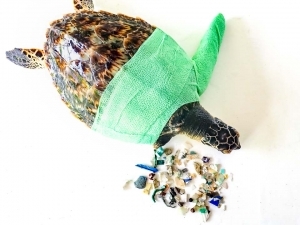 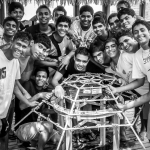 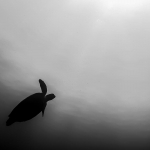 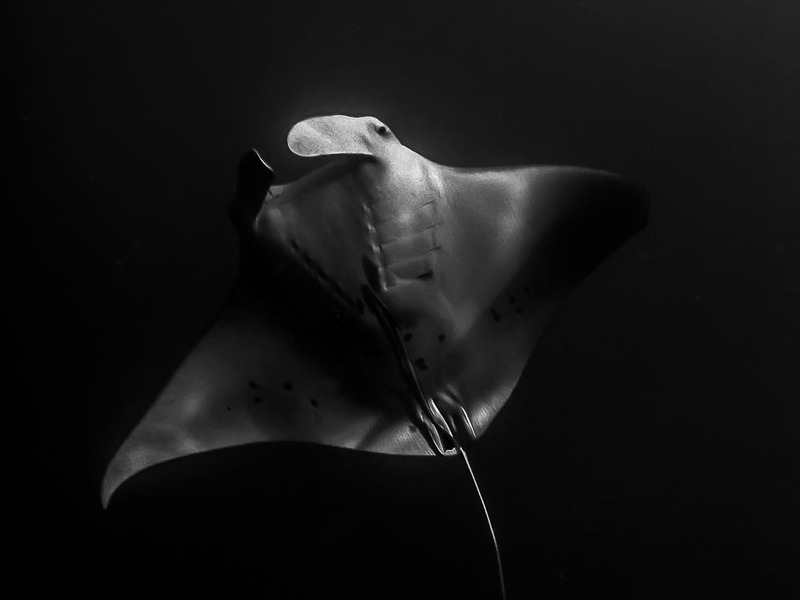 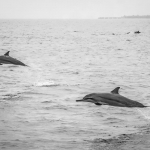 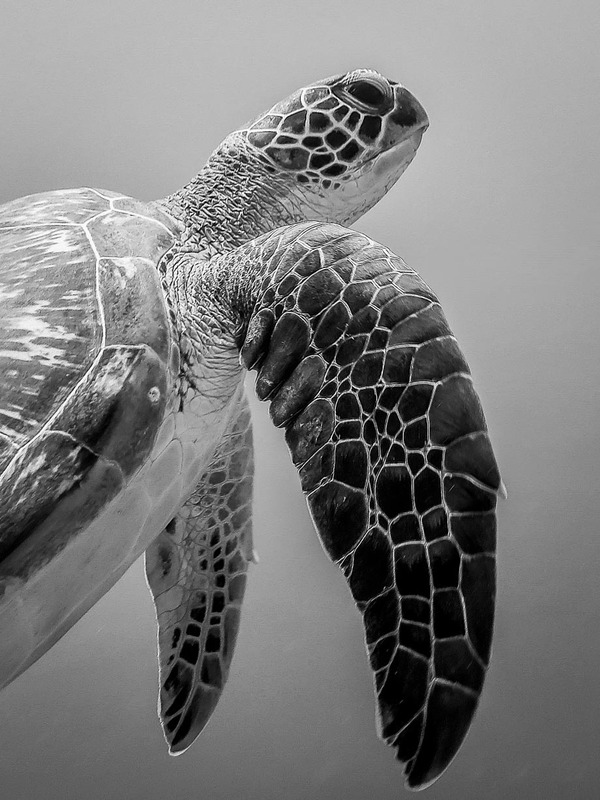 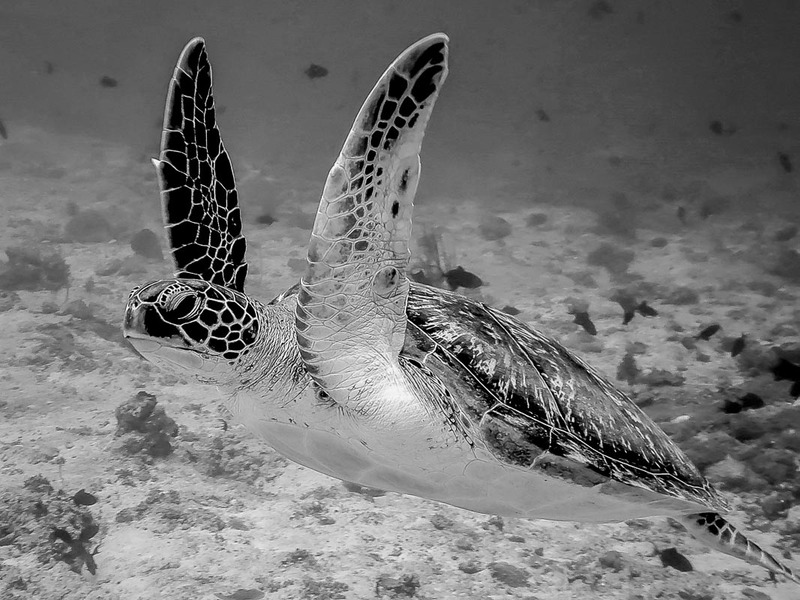 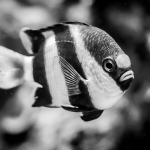 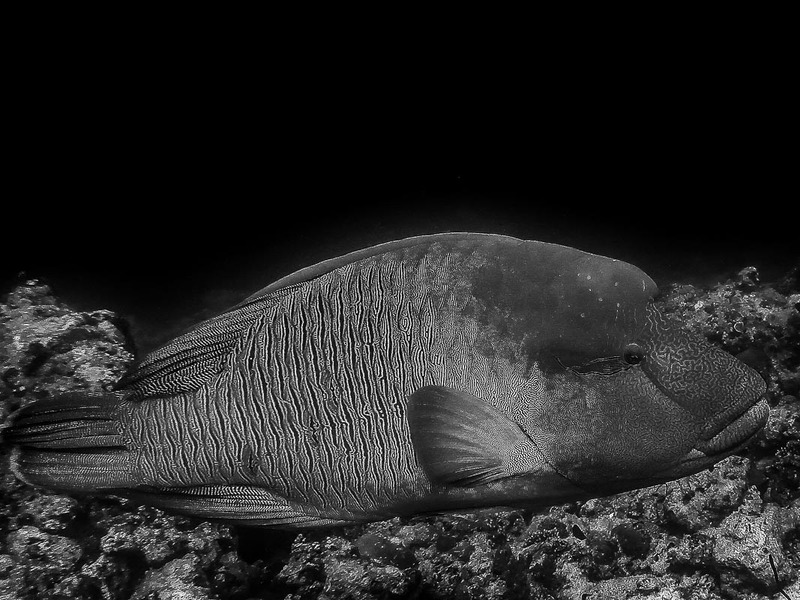 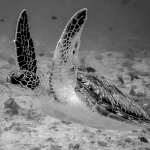 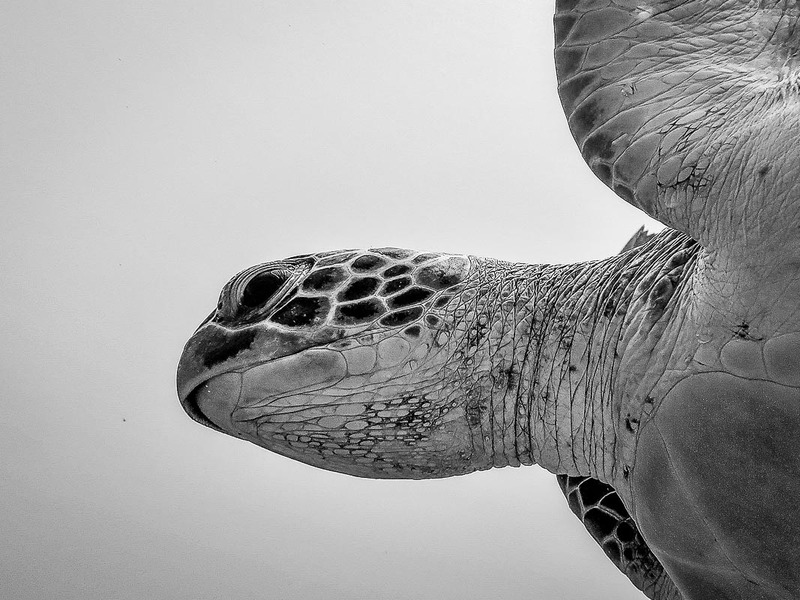 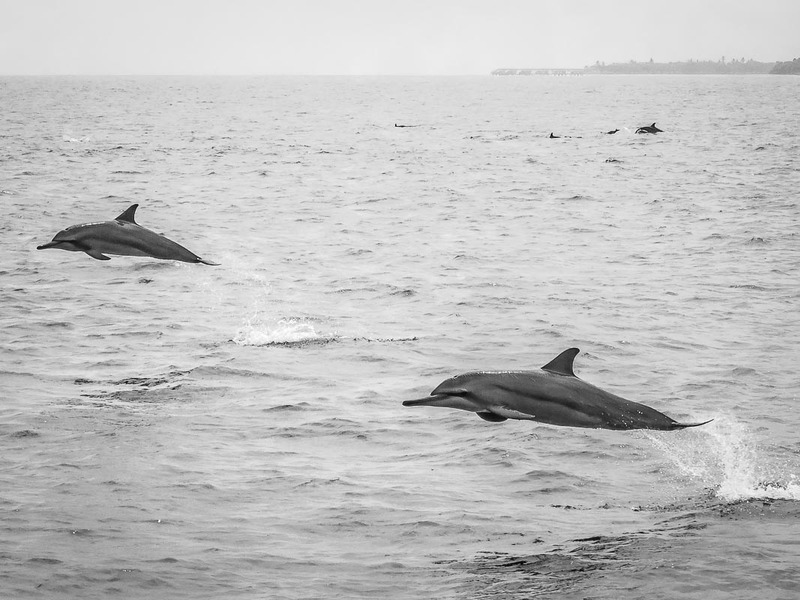 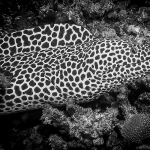 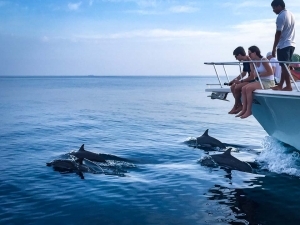 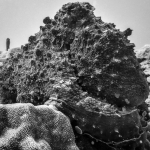 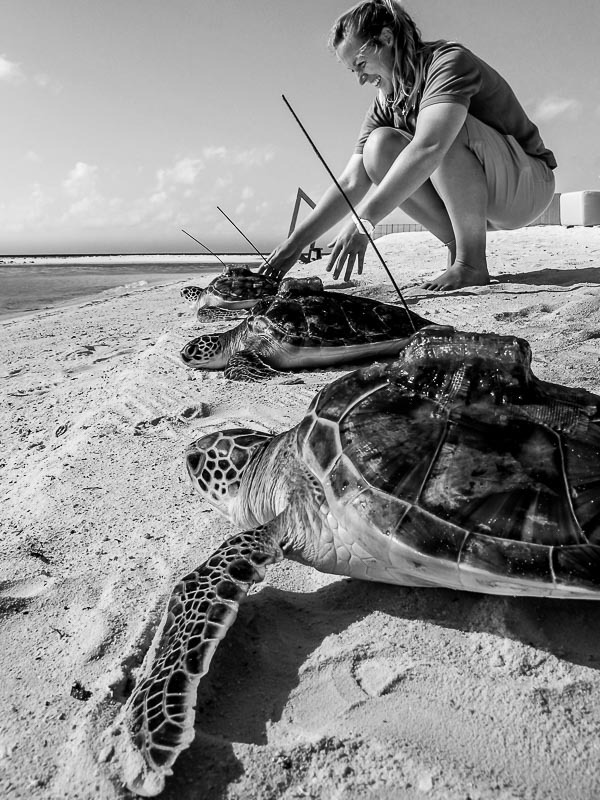 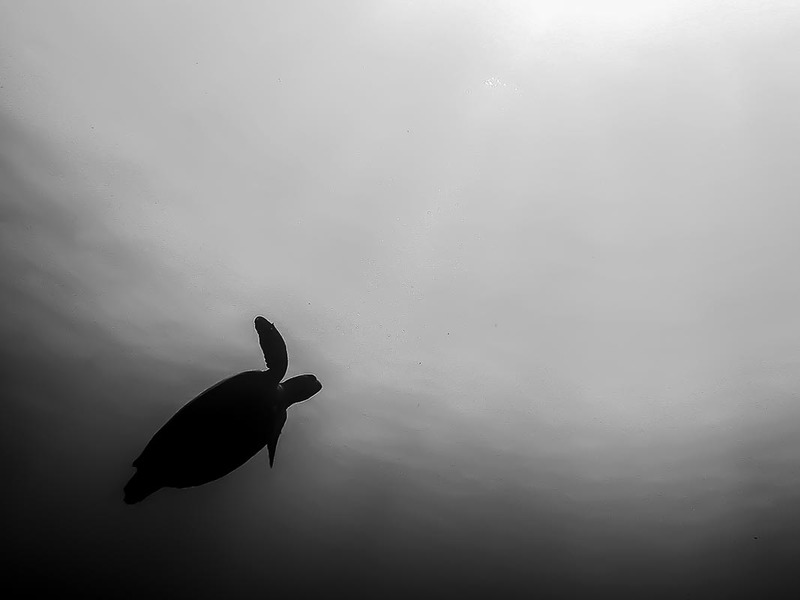 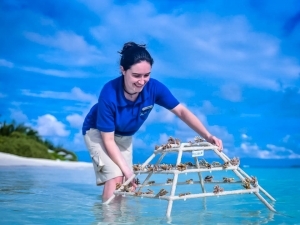 A picture speaks a 1000 words, so enjoy these superb black & white images from Matt, our marine biologist at Kuda Huraa (after clicking the thumbnails, please wait a moment for the larger high res photos to load, and be sure to scroll down for more). 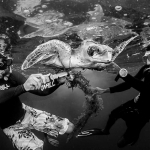 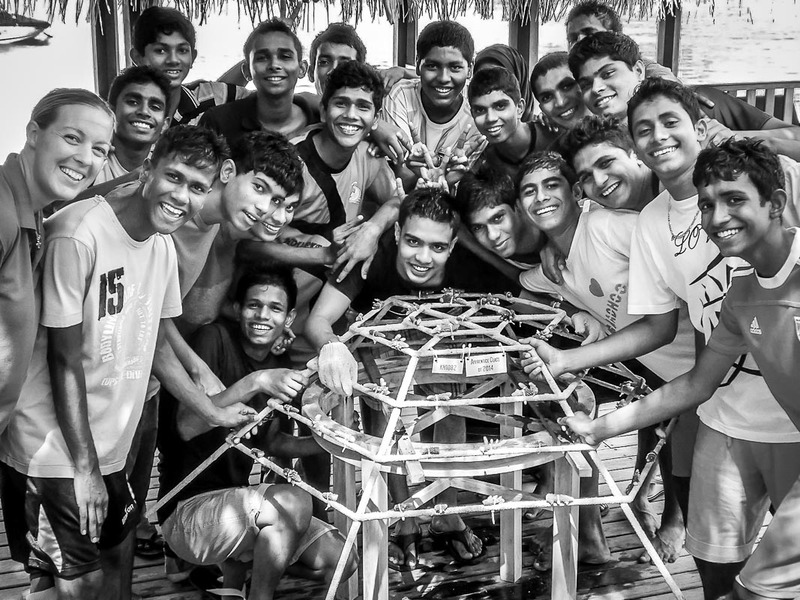 And inspired by Matt’s work, here is a monochromatic montage of Marine Savers memories.